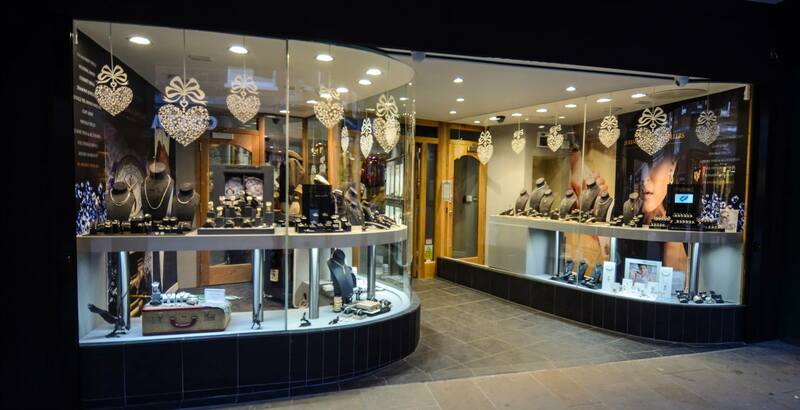 Henley’s have now completed a £1m redevelopment project for Jeremy France Jewellers in Winchester. The project, a complete shop-fit, was completed within a 6 month timescale and Jeremy officially launched his new store on 14th February this year. The store was in fact open in time for Christmas last year but the finishing touches applied more recently. The store spans 3 floors and has a bespoke wedding lounge and a Verve Clicquot sponsored champagne lounge decorated in the style of a French Chateaux. Henley’s would like to extend our appreciation for the kindness extolled by Jeremy and his staff during our time there, we are going to miss you!